Nothing looks and feels as young as a fit, toned and energetic body. It exudes youth and is a huge factor when it comes to longevity. Just as nutrition is the basis of overall health, so is exercise. It gets the nutrients to your brain, heart, muscles, bones and all organs and cells. Exercise modulates and can alleviate lifestyle diseases such as heart disease, high blood pressure, high blood sugar, osteoporosis, and weight. It helps with arthritis, depression, anxiety, decreases the risk of cancer and Alzheimer’s and helps many other ailments. 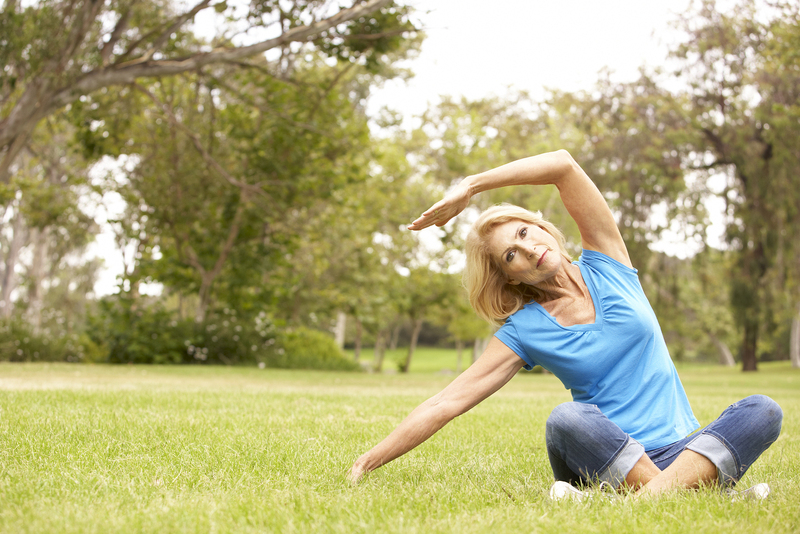 Anti aging exercise can help your body stay young and energetic for life. What Exercise is Anti Aging Exercise? 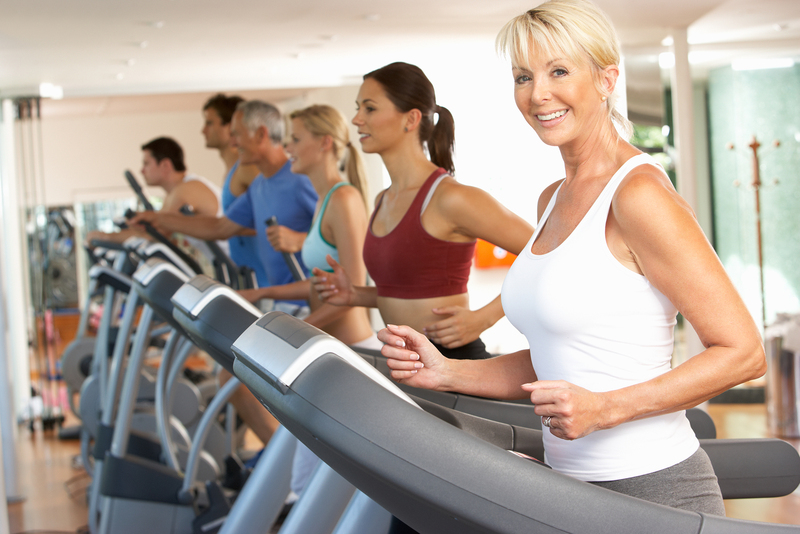 The best anti aging exercise is an exercise that addresses what occurs as you age. In the book, “Vibrance for Life: How to Live Younger and Healthier,” using the acronym Be-FIT, BE- SAFE is an easy way to not leave out the vital pieces of an Anti Aging Exercise Program. FIT includes Frequency, Intensity and Time. Any exercise regime must factor in your level of conditioning, age, and state of health. To avoid injury, build up slowly and gradually. Recommendations will vary based on your goals and fitness level. BE SAFE includes the essential elements that must be incorporated into an exercise program such as Balance, Endurance (aerobic), Strength, And Flexibility Exercise. There are many ways to perform an anti aging exercise but the most important thing is to do something you enjoy so you will stick to it and to do it safely. Here are some of the best anti aging exercises that are efficient, effective and work mind, body, and spirit. Do you want an exercise routine that is fast, efficient, effective and able to address the most critical factors that affect longevity and mortality? A Harvard Health Professionals Study of over 7,000 people found that the key to protecting your heart is intensity. The more intense the exertion, the lower the risk of heart disease. Another Harvard study compared vigorous and light exercise. Those who performed more vigorous exercise had a lower risk of death than those who performed a less vigorous exercise. Lung function is a very good predictor of mortality because it affects cardiovascular health. The heart is dependent on the lung’s capacity to get oxygen into the bloodstream. Studies show that a marker of lung function known as FEV1 is a better predictor of longevity than cardiovascular function. HIIT increases FEV1. Another study showed that only six 15 minute sessions of HIIT over 2 weeks can increase muscle’s ability to use oxygen and enhance endurance performance as well as alter metabolic control which makes it a fast, efficient and effective anti aging exercise. When doing HIIT be sure to start slowly, increase gradually, and give yourself time to rest and recover. Intensity: Calculate your maximum heart rate which is 220-age. Exercise at 65 to 75% of maximum heart rate when in recovery– check pulse or use a heart rate monitor and exercise at 85% of your maximum heart rate when in the High-Intensity Interval. Start with very short high-intensity intervals and longer recovery and work towards longer high-intensity intervals with shorter recovery. Time: at least 15-20 minutes a day, more for weight loss. Weight training is an anti aging exercise because it not only sculpts your body and builds strength and tone, it increases muscle mass that burns calories, maintains weight and regulates blood sugar while building bone. When performing resistance training as an anti aging exercise, it is important to start where you are. A big mistake is to do too much, too soon. If you are not very conditioned, have injuries or weaknesses, or musculoskeletal, heart, or lung disease, start very low and very slow to condition yourself. Intensity: If deconditioned, do half of what your limit is and if you are not sore, keep adding 10% every week or two, if you are sore, cut back by 10%. If you are conditioned, start with 65% of your limit and then increase by 10% every few weeks until you reach 85%. Be sure to practice a form that incorporates breathing, balance and strength. Some types of yoga incorporate fast flow of movements that can also help with cardiovascular endurance. The frequency, intensity and time will vary depending on what type of yoga you practice. Were more likely to repeat the activity. Higher alpha wave activity in the brain. There are a variety of activities to choose from. You may want to work with a trainer or perform activities that will keep you interested and engaged. Whenever you are getting started on a new anti aging exercise program, get advice from your doctor to guide you as to what is safe. 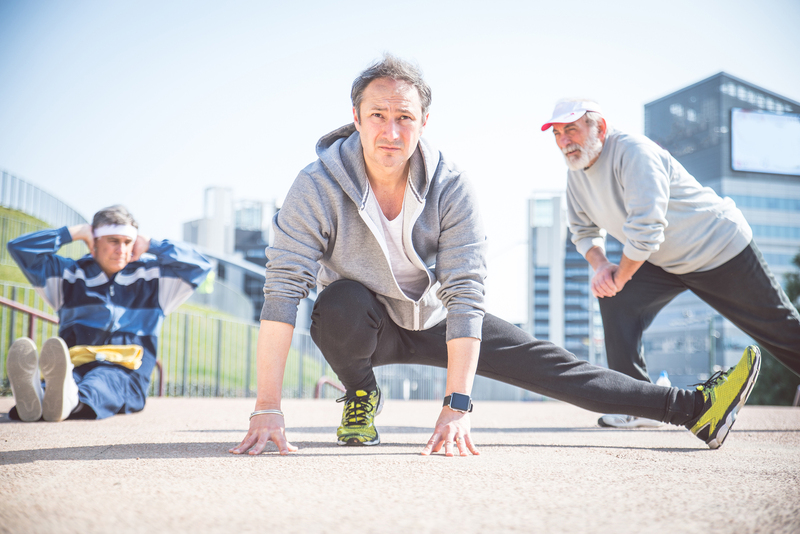 Honor your body and choose activities from all categories to BE SAFE– Balance, Endurance, Strength, And Flexibility and try some activities outdoors. A Vibrance for Life Executive Physical will leave you with a diagnosis of what you need to work on as well as an exercise prescription for health and longevity. Get started to stay fit and young for life. Dr. Lorraine Maita is a recognized and award-winning holistic, functional, and anti-aging physician and author. She transforms people’s lives by getting to the root cause of illness using the best of science and nature. Her approach is personalized, precision medicine where you are treated as the unique individual you are. Contact her office today to schedule your appointment. I’ve heard a couple of people talk about the benefits of the HIIT workout. The logic makes sense as it is a great way to get your heartrate up. However, I’m not familiar with too many routines that involve HIIT. Whatever keeps me from aging, though, is worth my time.